I've been asked to put together a list of stories about current CA Regional Director of the Bureau of Indian Affairs Amy Dutschke. A petition is being written to ask for a full housecleaning? PLEASE take a look at ALL the links. 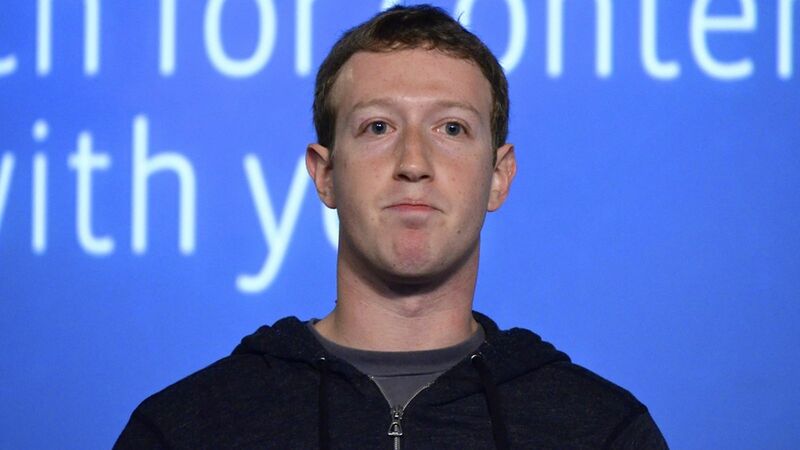 Mark Zuckerberg is officially dropping the lawsuits he filed against hundreds of Hawaiians that would compel them to sell their inherited "kuleana" land. 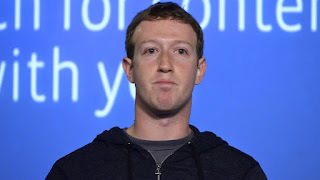 Zuckerberg and his wife Priscilla Chan announced the news in an open letter printed in the Kauai newspaper The Garden Island on Friday. 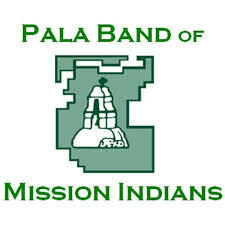 The true San Pasqual descendants have been royally screwed by the Bureau of Indian Affairs and the United States. We've reported about the lawsuit filed against BIA, and now there's an ....inkling of positive news. What the city doesn't mention that the issue is FAR FROM SETTLED. Why would the city MISLEAD their citizens? If they start lying NOW, wait until later, when they talk about traffic concerns, "no significant increase" in criminal activity and it's good for us. Natives NOW Concerned About Possible TERMINATION Because of TRUMP? After being AWOL on Disenrollment. REALLY, now that TRUMP is President, (don't say WE didn't warn you) here comes the concern about loss of federal recognition? Where the f**k you been? 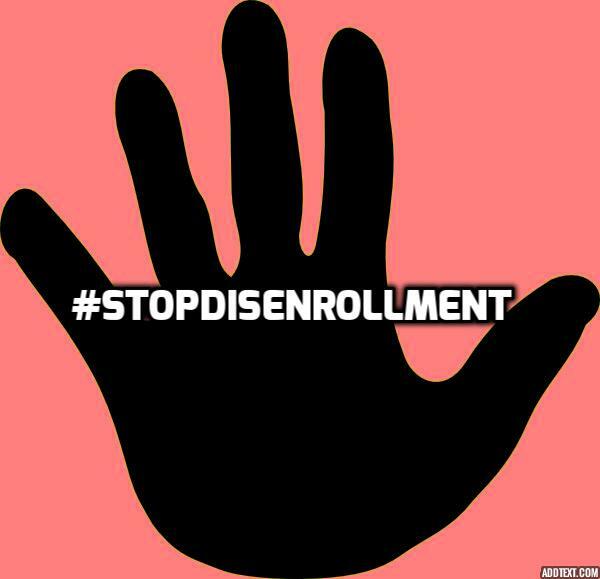 While THOUSANDS of us have already been TERMINATED via disenrollment. And tribes were wielding sovereignty like a cudgel to bludgeon the opposition, where was the concern? Saglutupiaġataq’s administration apparently began mobilizing to pursue the privatization of Indian lands as early as October 2016 with the formation of his 27 member Native American Affairs Coalition. The Coalition is chaired by “Cherokee” pretendian Rep. Markwayne Mullin. Like the termination policy of more than 60 years ago, the Coalition contends that impoverished tribes are saddled by federal regulations that stymie self-reliance and prosperity. Tribal lands should be privatized, it argues, so that American Indians can pursue development projects that lift them out of poverty. The termination era of 1953 to 1968 shows us that tribal lands and thus tribal governments, peoples, and cultures remain vulnerable to the whims of Congress. There is a strong possibility that American Indians may soon be fighting against a renewed and calculated assault on their political, cultural and spiritual existence. Be vigilant for ALL abuses, not just from our blowhard President. Stand up for THOSE who have been harmed by their own tribal councils. Since at least March 2016, Defendants Kelly, George, Smith, Solomon, Johnson, and Canete (collectively, “Holdover Council Defendants”) have falsely behaved and represented themselves as the Nooksack Indian Tribe (“Tribe”) or Nooksack Indian Tribal Council (“NITC”). RICO Defendants’ acts and omissions were deliberate and part of a scheme that began by December 2015 to defraud Plaintiffs of money, property, and benefits of monetary value by depriving them of Tribal citizenship through false pretenses and representations. CALL YOUR ATTORNEYS Disenrolled...and SHARE this with your teams. Oh, no wait...just sit back and don't get involved....that's a better plan right? "I don’t find a legitimate reason for the protesters to be there. I mean they’re arguing that there might be Native American artifacts under the lake (Oahe), and the only way you get into the lake is to bore down through there to put the pipeline underneath the lake. So I think that they’ve taken a stand on something that is not a principled stand at all." HONOR the EARTH....find another way. WHICH one, will protect the individual Indian? Rob Capriccioso has a post up in Indian Country Media Network on the REPUBLICAN Natives jockeying for position. Carlyle Begay Navajo and former GOP congressman from AZ, seems to have a leg up, as White House adviser, but from comments on some Facebook pages, seems to have drawn the ire of many leftist Natives. But what about AS - IA candidates? PLEASE SAY NO TO CARL ARTMAN, he was HORRIBLE to those of us looking for justice. Here are some other candidates, what is your opinion? Jerry Ward - a former Alaska state senator, who was called on by the Trump transition team to become a tribal liaison in the fall. Gavin Clarkson, a Choctaw citizen with an esteemed background in academia focused largely on tribal economic policy and development. WILL ANY support and protect the thousands of individual Indian people from throughout Indian Country have been victimized by arbitrary and unjust acts of tribal officials? "I'm not going to get in front of the President's executive actions," Mr Spicer said, "but I will tell you that areas like the Dakota and Keystone pipeline areas that we can increase jobs, increase economic grown, and tap into America's energy supply. That's something that he's been very clear about." Raise your hands if you thought it would be different? Yeah, me neither. NORTH DAKOTA wants it, at least, their politicians do. However, North Dakota congressman Kevin Cramer said Mr Trump could easily overturn the Environmental Impact Study (EIS), ordered by Mr Obama, that prompted the denial of permit. 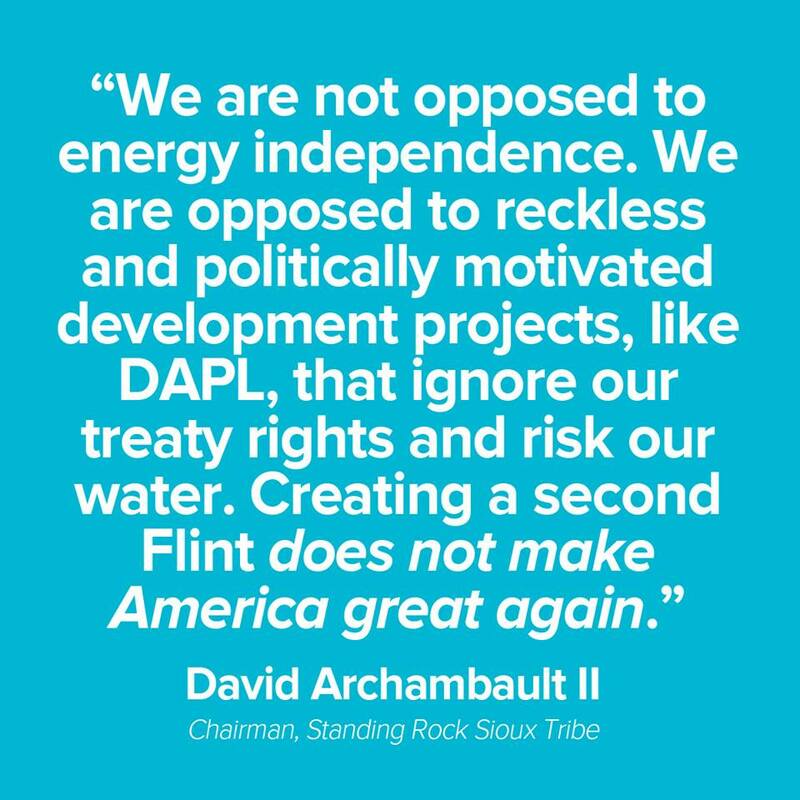 “With the Dakota Access Pipeline, I would expect ... that the EIS will be rescinded," he told a Fox radio affiliate in Fargo. "I expect [the EIS] will be rescinded quickly, that the easement [to drill under Lake Oahe] will be ordered and issued, you know, maybe as early as Monday. 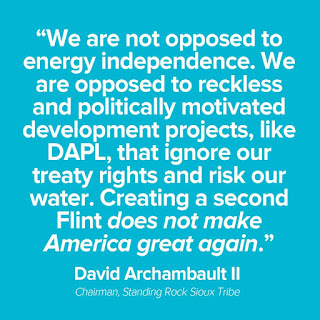 And I would expect that Dakota Access could begin finishing that line within a week. That’s my hope, and that’s my expectation." 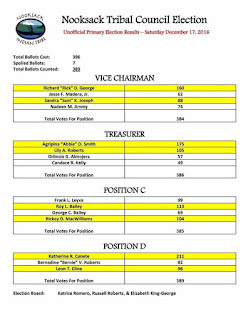 NOOKSACK TRIBAL ELECTIONS: SURPRISE KELLY FACTION Wins! The BIA has already declared this NULL AND VOID. Amazing what a tribe can do when they control the votes via disenrollment. This election means nothing and changes nothing. The BIA, HUD and IHS are all still going to take over programs and services in March 2017. Will the new Justice Department look into the violations of civil rights? WILL THE BIA KEEP their SPINE STIFF? 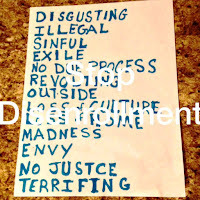 Remember the NOOKSACK TRIBAL COURTS WORDS? ARREST MADE in PALA Reservation MURDER of Carolyn Cagey. Deputies arrested a suspect Tuesday in the fatal shooting of a woman at the Pala Indian Reservation on Martin Luther King Jr. Day. Margarita Road in Temecula, according to sheriff's officials. Trujillo allegedly gunned down an acquaintance, 43-year-old Carolyn Cagey, with a pistol in an open lot in the 2900 block of West Pala Mission Road about 3 a.m. Monday. Cagey died at the scene, Lt. Kenn Nelson said. The recent FUSION.net article of the Congressmen who will NOT ATTEND the Trump Inauguration as 45th President of the United States is a veritable WHO? WHO?? of politicians. Ranking member of the House Committee on Natural Resources has avoided discussing disenrollment with aggrieved Natives in his own district turning a blind eye to the abuses. HOPLAND Tribe is one. HE SUPPORTED an APARTHEID PRACTICING TRIBE in STEALING water rights from MY FAMILY living on the Pechanga Reservation in Temecula. 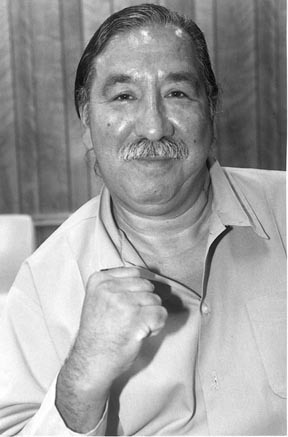 LEONARD PELTIER DENIED CLEMENCY by Barack Obama. Guess He should've Declared himself a Traitor Like Manning?? Disappointing news...coming a day after Obama commuted the sentence of a traitor to the United States, Bradley Manning. Garbus was notified of Obama’s decision earlier today. In an email, the Office of the Pardon Attorney wrote: "The application for commutation of sentence of your client, Mr. Leonard Peltier, was carefully considered in this Department and the White House, and the decision was reached that favorable action is not warranted. Your client’s application was therefore denied by the President on January 18, 2017... Under the Constitution, there is no appeal from this decision." According to the court, the test should consider the following five factors: "The entity's method of creation, whether the tribe intended the business entity to share its immunity, the entity's purpose, the tribe's control over the entity and the financial relationship between the tribe and entity." It was found that the tribes' business entities did not satisfy all five points of the test, and therefore could not be recognized as arms of the tribe. Most significantly, it was revealed that the financial impact from the tribal entities was minimal and that the entities were not sufficiently exercising control over their lending operations. DANGEROUS area around the Pala Resort and Casino, a woman GUNNED DOWN in front of her home . Homicide detectives are investigating the death of a 43-year-old woman found outside her home on the Pala Indian Reservation early Monday morning. Deputies from the sheriff’s Valley Center substation were called to a home on West Pala Mission Road near Chutnicutt Road about 3 a.m. by the Pala Tribal Police Department on a report of an assault with a deadly weapon. When they arrived, deputies found the woman whose body “displayed obvious signs of trauma,” according to a law enforcement statement. A deputy at the scene described the situation as "hostile." The tribe was upset that body was not yet covered. “Our nation was born in genocide when it embraced the doctrine that the original American, the Indian, was an inferior race. Even before there were large numbers of Negroes on our shore, the scar of racial hatred had already disfigured colonial society. From the sixteenth century forward, blood flowed in battles over racial supremacy. We are perhaps the only nation which tried as a matter of national policy to wipe out its indigenous population. Moreover, we elevated that tragic experience into a noble crusade. Indeed, even today we have not permitted ourselves to reject or feel remorse for this shameful episode. We have received information and requests to be published some pertinent information regarding the SAGINAW CHIPPEWA Tribal Disenrollments, as well as the 1982 BASE ROLL of which some current members in control can't seem to be traced to. NINA WIND NANA GATO WABME.. The Saginaw Chippewa Tribe of Mt. Pleasant, Michigan is currently and have been disenrolling lineal descendants of historic members. Chiefs, headsman, medicine men, people who fought and died for the very land promised to them by the United States and other government entities. Our ancestors were lied to by the BIA and the United States Government, denied land allotments, imposed treaties and constitutions. Denied basic rights guaranteed under the constitution. 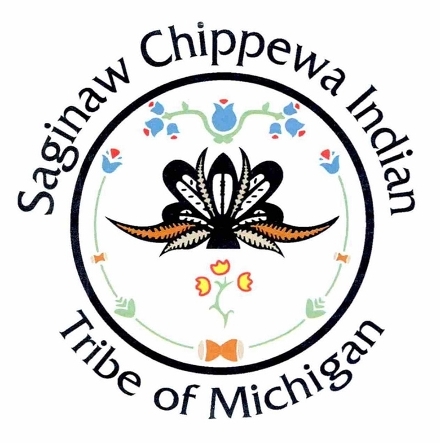 The Saginaw Chippewa Tribe and the Tribal Council profess to want to follow the constitution and to remove non-members. No person adopted into the tribe shall be eligible to hold the office of Chief, sub- chief, tribal secretary, tribal treasurer or tribal council member. Other adopted members have held one or more of these positions. Changed over 50+, dating from Feb. 2,1987 up to as recent as Oct. 10, 2016. 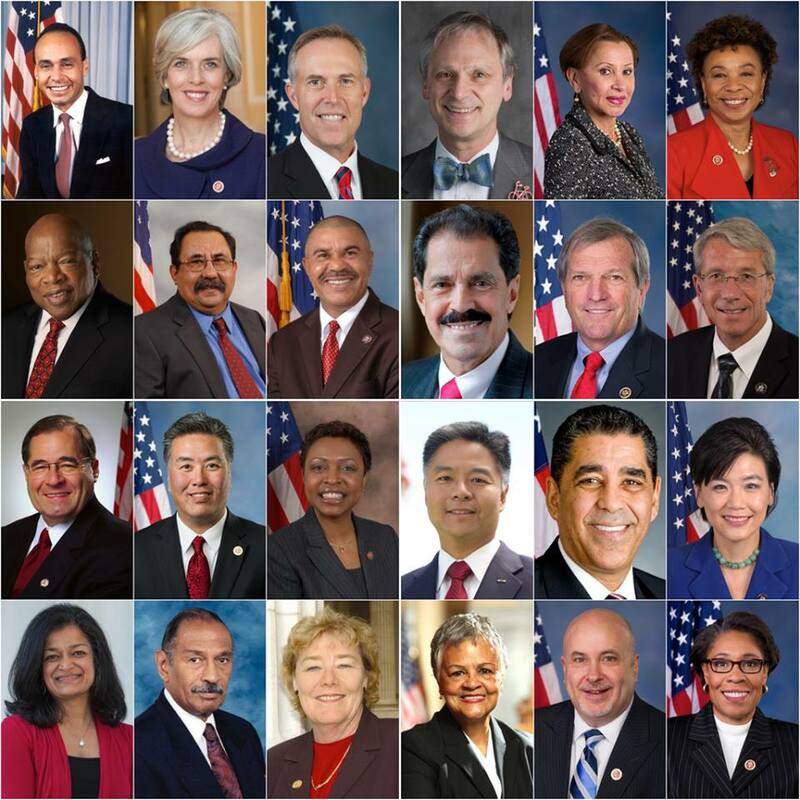 The last resolution was done 5 days after the first set of current disenrollments. These are resolutions only, amendments must be approved by the Department of Interior. Therefore the Tribal Council can make changes at whim. There is no longer a statue of limitations on any disenrollments, regardless of the basis for the proceeding. No membership is safe, EVER! According to a James Mills Report dated September 30,1998. Any member on this roll does not have to prove they trace to any roll. The chiefs that signed the treaties of 1855 and 1864 for the land that is now the Isabella Reservation do not constitutionally trace to any of the assigned rolls of 1883, 1885, 1891 and 1982. Therefore they are not considered to be Saginaw Chippewa. The list provided is a small portion of the people adopted to the 1982 Base roll. Many of these people do not reside on the Reservation, some are deceased and never lived on the reservation, some were deceased long before this Roll was ever established. Why have a 1982 Base Roll if you trace? Was established as a Judgement Funds Act for the Saginaw Chippewa Tribe in 1986.
enrolled under an open enrollment period. themselves, they know nothing of their culture or of their ancestors. When you do not acknowledge the Chiefs that signed for the Isabella reservation, the hardship of our ancestors , your culture, the meaning of what it is to be Anishinabe you are lost to the Wiindego. 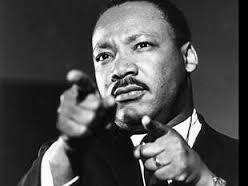 You bring dis-honor to our ancestors who sacrificed so much to ensure that our people would endure. RISE UP and FIGHT HISTORIC MEMBERS OF THE SAGINAW CHIPPEWA TRIBE! Our friend, Dr. Kenneth Hansen was kind enough to write this piece of the Cedarville Rancheria Murders and how tribal disenrollment led to this heinous act of political violence. He was called as a witness for the defense. I asked for his input and here is his experience. Thank you Ken. On February 20, 2014, Cherie Lash-Rhodes shot and killed four people, and attempted to kill two more by stabbing them with a kitchen knife when her gun jammed. The incident happened at a hearing held at the Cedarville Rancheria tribal government office, located some distance from the actual 32 acre Rancheria in Modoc County, near the California-Oregon border. The entire episode was captured on security cameras. The hearing—the first and only ever held by the tribe’s ad hoc tribal court—was called to evict Ms. Rhodes and her son from tribal housing. It was also reported in the news media that they were denied annual payments in the thousands, which came from a special dispensation fund financed by virtue of tribal gaming compacts in California. The term used at Ms. Rhodes’ murder trial was banishment. However, to me banishment denotes a temporary condition, even if someone is banished for a lengthy period of time. Ms. Rhodes and her son were by definition disenrolled, as they lost all privileges of tribal citizenship, including personal and real property rights, political rights, association, as well as due process, permanently. For all intents and purposes they were terminated and dismembered from the tribe and the tribal community. This followed on the heels of a recall effort mounted against Ms. Rhodes and her son, who had served as tribal chair and vice chair, respectively, amid embezzlement allegations put forth by her brother, Rurik Davis. Davis would be her first victim, and was killed instantly by a bullet between the eyes. I was called by the defense team to testify on December 15, 2016, about how disenrollment or banishment might motivate someone to commit such violence. A change of venue had been granted to move the trial to Roseville, in Placer County, just outside of Sacramento. 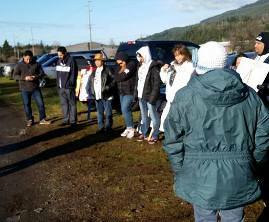 The entire tribe, consisting of some 30 people, came down for the trial. The incident was still clearly fresh in the minds of the surviving victims and the tribal community. The day I testified was one of high drama and emotion. Cherie Rhodes took the stand in her own defense. This was a very risky strategy for the defense attorneys to use, but they felt like they didn’t have anything to lose. Her testimony was purportedly the first time she had shown any remorse. As Ms. Rhodes testified, I sat outside. I was not allowed inside the court prior to my own testimony, and I had been asked not to speak with anyone from the tribal community or the jury. Though I couldn’t hear anything, I could feel the raw emotion coming from the courtroom as I sat by myself. Waves of sadness and grief passed through me. When the prosecution showed the video of the incident, people from the tribal community began to come out of the courtroom. They were reliving the incident and were once again stricken with pain at the loss of their loved ones. One woman was inconsolable. When it was my turn to be cross-examined, the Modoc County District Attorney asked me how I was feeling that day. I truthfully responded that I was sad. The incident was clearly a tragedy for all concerned. The prosecutor then wanted to know why the defendant took the law into her own hands, instead of perhaps filing suit in federal court. TICK TOCK, PRESIDENT OBAMA, one week left to do the right thing. I've known Kathy Peltier and her mother Anne for about 7 years, working with them on a special project. I'm honored to help widen the reach of her TIME magazine article about her father Leonard Peltier. My father was ultimately extradited from Canada 40 years ago, convicted of the agents’ killings and sentenced to two consecutive life sentences based on testimony that the FBI has admitted they knew was perjured. My worst fear is that my father will die in prison, and that I will never know him as a free man. Clemency for my father would mean our family would get to spend what’s left of his life together for the first time. That freedom would also mean that he can get the help and treatment he truly needs. The truth is, I don’t know how much longer he will be alive. But I do know that even a week with him would mean the world to me. And I know that to watch him die in prison, without clearing his name, would devastate our family even more than the past four decades have. My father and our family have lived with this injustice for far too long. At this moment, only the president can decide his fate. I hope that President Obama will grant Leonard Peltier clemency before it’s too late. Many wonder what can be done to get the many stories of injustice out before the people. Here's HOW: Get out in front of the people. Here's a report about the Elk Grove council meeting on the potential Wilton Rancheria Tribal casino. HRVMI Chairwoman Lisa Jimenez, stood before the city and explained the situation happening with Wilton Rancheria, the BIA and the city of Elk Grove. 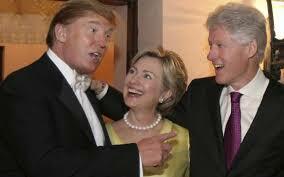 Having a casino can be a good thing, having a casino run by untrustworthy leaders, who lie, cheat and steal....not so much. The council approved the signatures that the public signed. 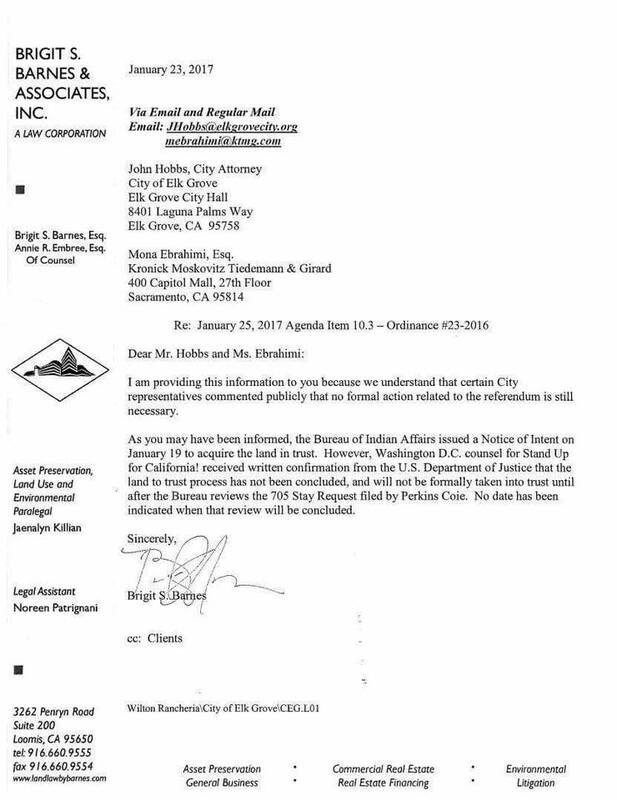 The signatures were in reference too allow the citizens of E.G. an option to vote if they want a Casino or not. We agreed to support a referendum but not at the expense of the City tax payers. If they choose a special election it could possibly cost the citizens anywhere from $900k -1.2 million. We will support a vote at the next election scheduled date which is November 2018. I received positive feedback from the public even changing a few minds by just telling the truth. Our Families are the historical tribe of Wilton Rancheria. Our families; we are the Blues, Brown and Taylor's. Our families sat on the Interim council before and after recognition. The Wilton Rancheria tribe agreed to a 1999 mediation agreement to not only recognize the 1959 distributees but include all base rolls which included us. Our families were instrumental in Wilton Rancheria Indians being able to achieve federal recognition as a tribe. Shorty after Wilton Rancheria received federal recognition many of Ione Tribal members from Amador County relinquished their membership from the Ione Band in order to enroll in the Wilton tribe. These Ione members now Wilton Rancheria members are Amy Dutschke family members. Amy Dutschke is the Pacific Regional Superintendent of the Bureau of Indian affairs who is fast tracking the Wilton Tribes fee-to-trust application. These members want a Casino, that why they switched tribes because Wilton's Casino proposal was moving quickly. Ms. Dutschke's family voted to disenroll our families allowing them to move into leadership at the Wilton Tribe. Ms. Dutschke's decision to recommend approval of this casino proposal creates a serious conflict of interest. Her decision will financially benefit her family members and indirectly and potentially directly benefit Ms. Dutschke herself. The Wilton Rancheria Gaming Application presents real concerns about potential corruption in the decision making at the Bureau of Indian Affairs. 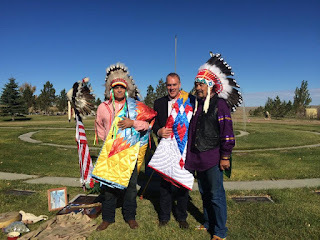 It is time for the Bureau of Indian Affairs take action. 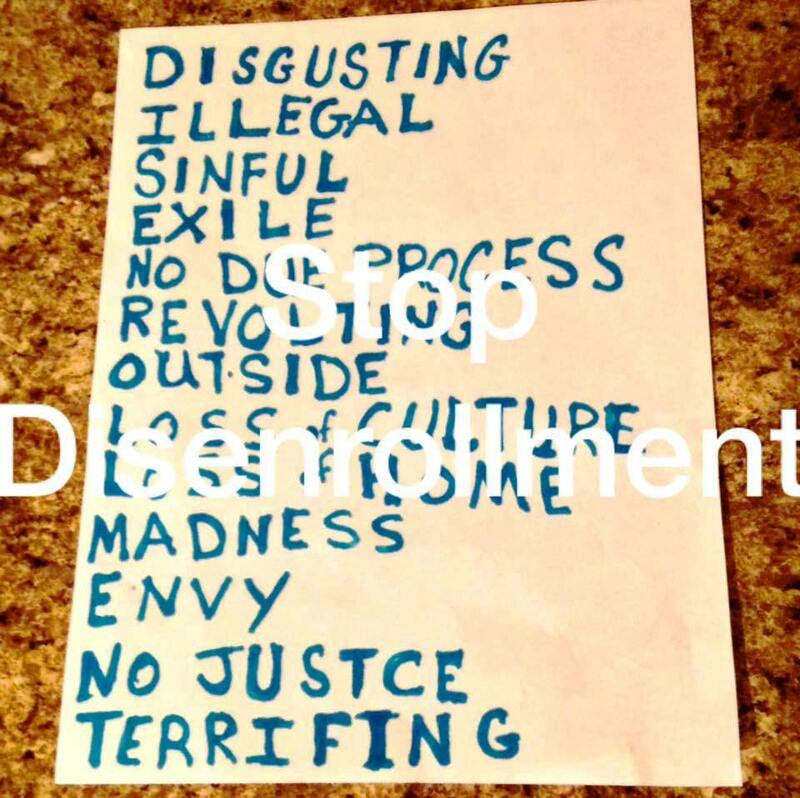 This is just one of many tribes Ms. Dutschke has been involved where her actions are questionable. Thank you Madam Chairwoman, for getting the issue of BIA corruption out front. We need more like you, so fewer can say, we DIDN'T KNOW. Elk Grove citizens should remind themselves, if tribes can CHEAT their own...they will cheat their customers. Will New CA Senator KAMALA HARRIS Stand for JUSTICE for ALL Native Americans? Will She FIGHT the Corruption, or Profit from It. 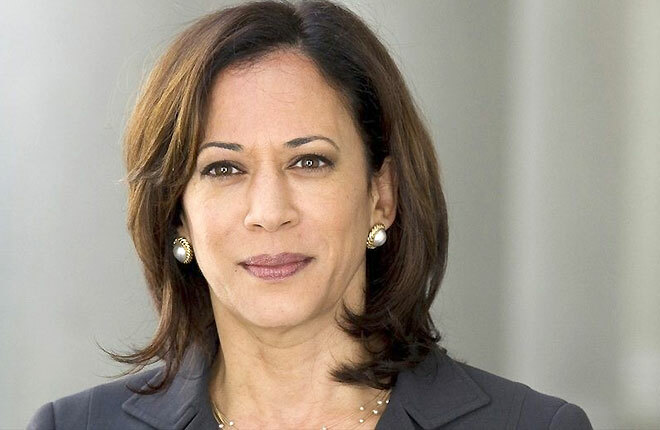 As we say a thankful goodbye to former Senator Barbara Boxer, who was an abject failure as a protector of civil and human rights for Native Americans in her state, we welcome new Senator Kamala Harris. We have no choice but to remain hopeful that as Senator, she will protect the THOUSANDS of Native Americans who have been harmed by their own tribes. We have posted about her efforts to uphold the LAW, here, here and here which lead to our hopefulness that she will continue. Let's hope the siren's song of casino money won't blind her to the injustices in CA's Indian Country. Native Americans abused by Tribal governments? Here is a letter put together by some contributors that spell out what Senator Harris should look into. She is the Senator for ALL California tribal members not just the chiefs and council members that wield SOVEREIGNTY like a CLUB to be the weak. As you assume office and begin the job of familiarizing yourself with the various issues and concerns of your constituents, please take notice of the unique problems facing Southern California Indian Country. American Indians have long suffered unfair and discriminatory treatment from the U.S. Government, and since the passing of the I.G.R.A. (Indian Gaming Regulatory Act) individual Indians have been assaulted by “elected” leaders that pursue wealth and power to the detriment of the general welfare of the people. 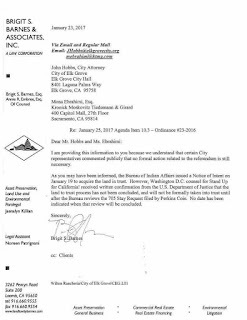 The group Stand Up for CA and some disenrolled members of HRVMI (Historical River Valley Miwok Indians) have some bad news for the Wilton Rancheria. They don't qualify for land into trust. The former Cedarville Rancheria Chairwoman convicted in a 2014 mass shooting in Alturas will be sentenced to death, a jury decided Thursday. Cherie Rhoades killed four people and injured two others on Feb. 20, 2014 inside the Cedarville Rancheria Tribal Office. 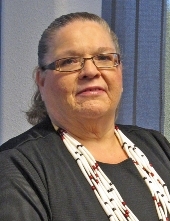 At the time, Rhoades was about to be ousted as the tribal chairwoman and EVICTED. Those killed were her nephew Glenn Colonico, her niece Angel Penn, her brother Rurik Davis and tribal administrator Sheila Russo. Russo's husband, said that she had uncovered misused funds in the tribal books, which, in part, led to Rhoades being evicted. The shooting began during the eviction hearing. Rhoades was ultimately convicted of four counts of first-degree murder and two counts of attempted murder, for shooting and stabbing two of her other nieces. Now, nearly three years later, survivors are haunted by what happened that night. "I still have a bullet in my back side, and it's always gonna be there," Melissa Davis, Rhoades' niece, said. Melissa and another of Rhoades' nieces, Monica, spoke with FOX40 Thursday evening after the jury's decision was announced. "For me, one of the most devastating parts was laying under that table and listening to my sister screaming and there was nothing I could do," Monica Davis said. Both say Rhoades never explained her rampage in court, but her actions during the trial spoke louder than her words ever could. "You'd see her laughing, joking," Melissa Davis said. "She didn't care what she did." 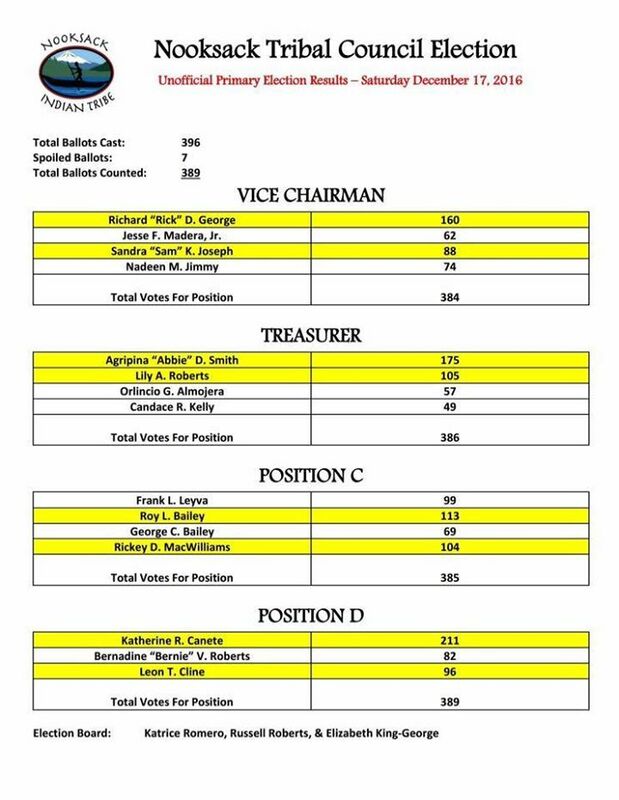 The leadership of the committee has changed, the membership is largely staying the same. In a sign of the slight shift in power in the Senate, Democrats are gaining another seat on the committee, for a total of seven. 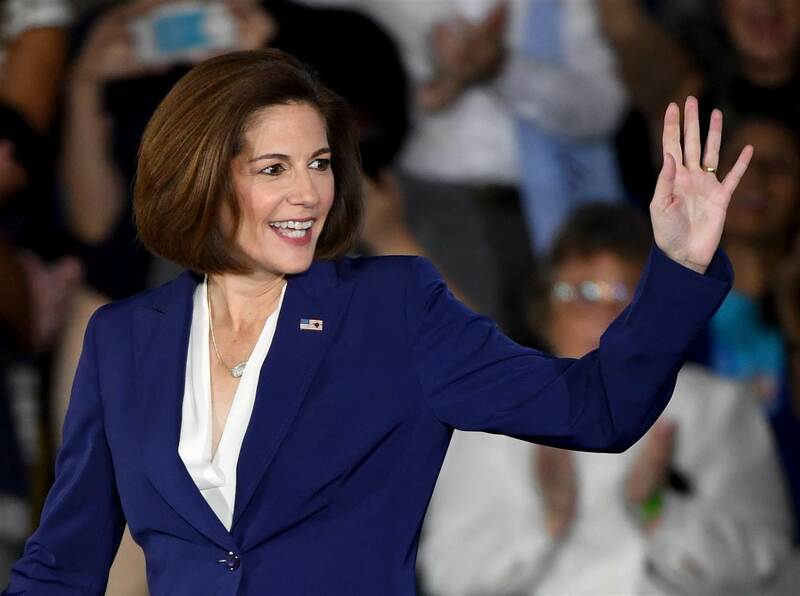 It will be taken by Sen. Catherine Cortez Masto, a new member of Congress from Nevada. "The U.S. Senate has a duty to support tribal communities in their work to build sustainable economies and good schools, provide quality health care, maintain access to clean air and water, and protect the deep Native American connection to culture and tradition,"
Udall added. "Native Americans have faced, and continue to face, great challenges and injustices – and while we have made progress, it is abundantly clear that we have much work to do to improve government-to-government consultation with tribes and to ensure environmental justice." “I look forward to working closely with them both, and with all the committee members, to pass legislation that will empower tribal communities and will strengthen the government-to-government relationship the United States shares with tribes," said Barrasso, the prior chair. A federal grand jury returned a 69-count indictment Thursday against three former officials of the Paskenta Band of Nomlaki Indians, charging them with conspiracy to embezzle tribal funds, embezzlement of tribal funds, making false statements to federal agents and tax charges. The indictment against John Crosby, 53, of Redding, Ines Crosby, 73, of Orland, and Leslie Lohse, 62, of Glenn County, was announced in a press release issued by Phillip Talbert, U.S. attorney for the Eastern District of California. The tribe operates the Rolling Hills Casino located on tribal land near Corning. The indictment alleges that between January 2009 and May 2014, the defendants, who had access to tribal funds, embezzled at least $6 million of that money for their own personal expenses. They allegedly sought to conceal the embezzlement by creating a false line-of-credit document and remotely accessing the tribe’s computers to destroy evidence. John Crosby and Lohse are accused of submitting tax returns that omitted the embezzled funds, while, Ines Crosby failed to file any tax returns. 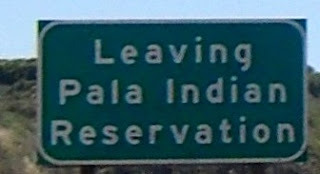 The three were among four members of the tribal council were ousted by tribal membership in April 2014, which culminated in a prolonged armed standoff at the casino in June 2014, the destruction of computer records and the disappearance of a private jet owned by the tribe. Subsequently, the two factions came to an agreement to hold an election in September 2014. The election resulted in the tribe siding against the ousted members. If convicted, each of the defendants face a maximum statutory penalty of 20 years in prison and a $250,000 fine on the charge of falsifying a document in a federal investigation. 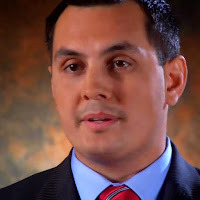 The maximum statutory penalty for each count of conspiracy, embezzling and making a false statement to a government agent is five years in prison and a $250,000 fine. The maximum statutory penalty for filing a false tax return is three years in prison and a $25,000 fine, and one year in prison and a $25,000 fine for failure to file a tax return. This case is the product of an investigation by the Internal Revenue Service and the FBI. GREAT NEWS!! PUT THE THIEVES AWAY! Sending JACK-BOOTED THUGS under color of AUTHORITY. In an ironic twist, several members of the Bishop Paiute Tribe claim their own tribal council has accused them of trespass so it can take their family land for a casino. The Napoles and Williams families filed a 37-page petition against the tribal council and Tribal Court Judge Bill Kockenmeister in the Eastern District of California.